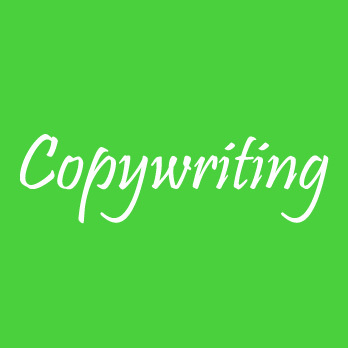 Do you want to start venturing out into the copywriting world with no experience? IWriteEssays has numerous junior copywriting projects to assist you in acquiring the experience and expertise needed to be a senior copywriter. Our clients provide a variety of jobs for the different level of copywriters for different businesses. It is the task of the copywriter to determine whether he/she can handle the task or not. How To Become A Junior Copywriter? A junior copywriter is one who works under a copywriter or a senior copywriter to create the text copy for a marketing or advertising campaign. They are responsible for the impressive and engaging text copy found in brochures, billboards, advertisements, and catalogs, to attract the reader to purchase or subscribe to the service offered. Junior copywriters should exhibit confidence and excellent creativity in their work to advance and improve their skills. Junior copywriters need to possess a passion for writing, great English grammar, determination, resilience and the ability to work with other creative people to fulfill the client's expectations.